The City recognizes the importance of building a diverse team comprising public sector, private sector, university representatives, manufacturers and developers to create a comprehensive team that can develop and implement smart city solutions. 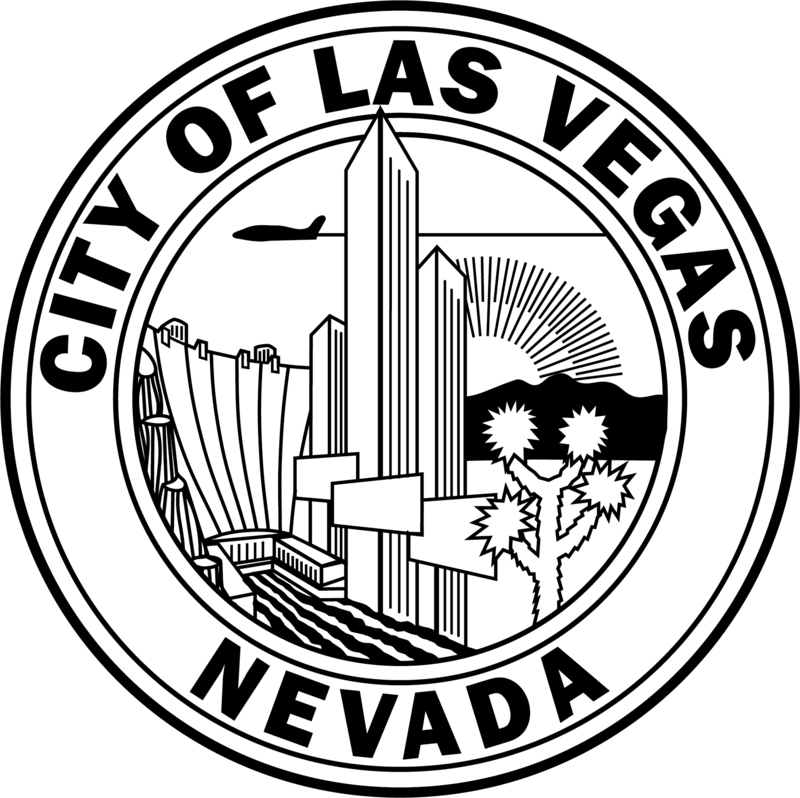 Working collaboratively with the City of Las Vegas to develop a safe city proof of concept to facilitate safety in the city’s innovation zone. The more than century-long history of Hitachi since its founding is built atop the Mission expressed by founder Namihei Odaira - "Contribute to society through the development of superior, original technology and products." Helping Las Vegas accelerate Urban Innovation with a platform for discovering, testing, and sharing solutions that deliver meaningful outcomes for the community." Located at the northern tip of the Las Vegas Valley, North Las Vegas is one of Nevada’s fastest growing cities. The city's official slogan "Henderson-a Place to Call Home" reflects a community that enjoys small town values while benefiting from big city efficiencies. Clark County is a dynamic and innovative organization dedicated to providing top-quality service with integrity, respect and accountability. With a population of over 235,000, Reno is the largest city in Northern Nevada. It is located in the southern part of Washoe County, nestled on the eastern slope of the Sierra Nevada Mountains in an area called the Truckee Meadows. GOED promotes a robust, diversified and prosperous economy in Nevada, stimulating business expansion and retention, encouraging entrepreneurial enterprise, attracting new business, and facilitating community development. The Nevada Legislature and the Department of Motor Vehicles have enacted legislation and regulations to enable the testing and operation of autonomous vehicles in the Silver State. Setting Policy and regulations for autonomous vehicle within the state. The Nevada Center for Advanced Mobility (CAM) provides the contact point bringing together industry, government, and academia to develop and deploy policy, standards, and technology around advanced mobility, including electric, connected, and autonomous vehicles and related infrastructure. Partner on projects/grants; provide research component and data analytics. Sets policy for regional deployment of smart city technologies and potential funding source.